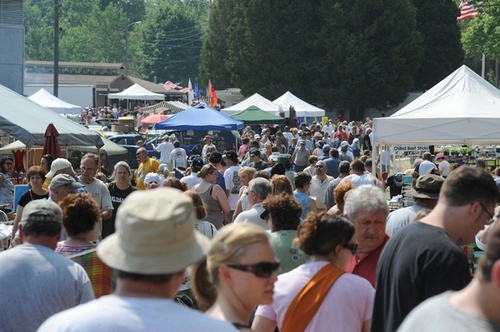 Cedarburg's popular flea market takes place four times each year, rain or shine. Around 650 vendors are represented with a varied selection of antiques, collectibles, crafts, fine arts, pottery, fresh produce, seasonal items, sports memorabilia, architectural/industrial items, flea market items and more, including a kids' area. Free admission. Conveinent and adjacent parking $10. 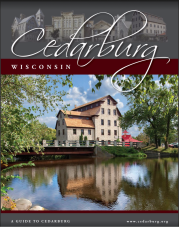 Follow us on Facebook and www.cedarburgfiredept.com.